There are lots of Alexa-powered smart plugs out there, but only one made by Amazon. And today it's down to its best price ever. Normally selling for $25, you can grab Amazon's Smart Plug for just $15Remove non-product link, beating its previous low by $5. This sleek smart plug is slender enough that it won't overlap outlets, so you'll be able to plug in multiple devices at the same time. Once you connect it to the Alexa app, you'll be able to control it with an Echo or any other Alexa-enabled device, so you can switch on everything from lamps to coffee makers with just the sound of your voice. You can also use the Alexa app to set automatic on/off schedules around your personal routines. 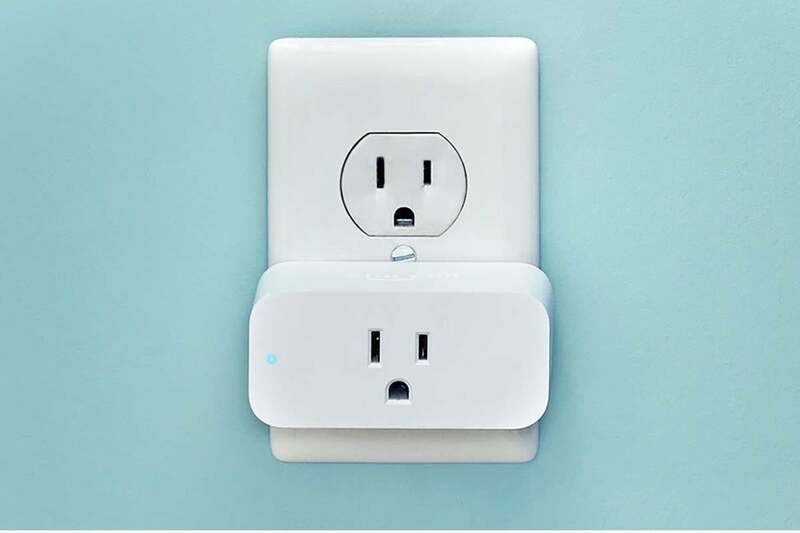 We haven't tried this smart plug yet ourselves, but it's a popular pick on Amazon, with 4.5 stars out of 5 across more than 5,000 user reviews. This story, "Amazon is selling its new Alexa-powered Smart Plug for 40 percent off today" was originally published by TechHive.